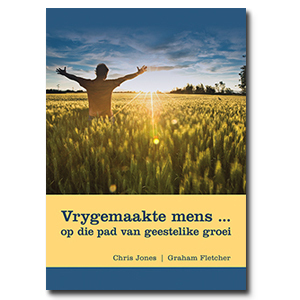 In this book Malan Nel rethinks from the perspective of biblical metaphors who we really are, and where we are going. 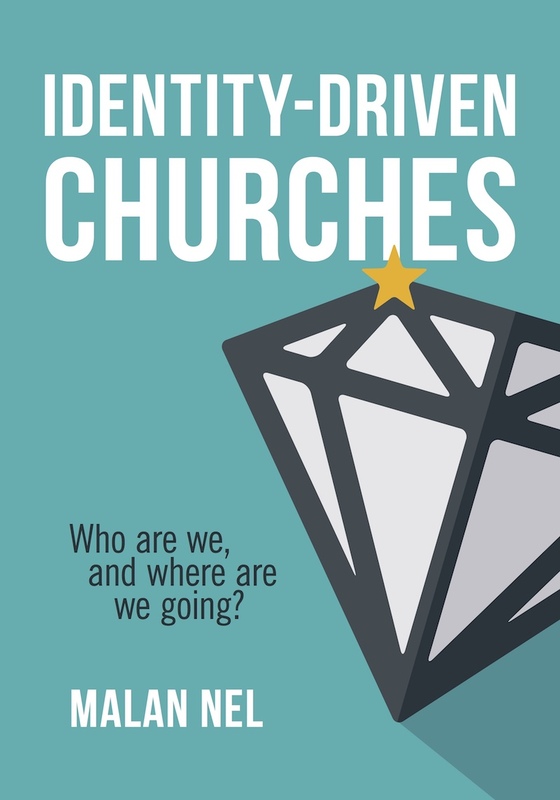 He shares his theological reflections on the building of a missional local congregation, and clearly outlines the process of reforming and transforming a local congregation. He anchors his reflections in incarnation, service, and training and nurture. 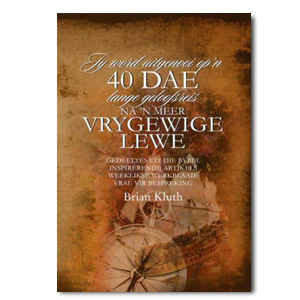 SUBTITLE: Who are we, and where are we going? 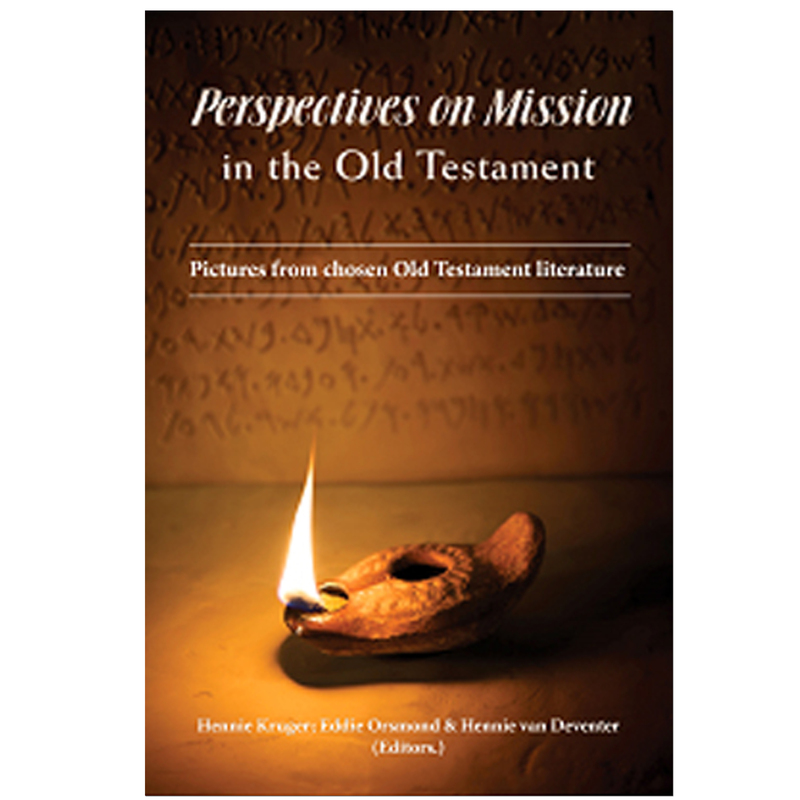 SUMMARY: In this book Malan Nel rethinks from the perspective of biblical metaphors who we really are, and where we are going. He shares his theological reflections on the building of a missional local congregation, and clearly outlines the process of reforming and transforming a local congregation. He anchors his reflections in incarnation, service, and training and nurture. 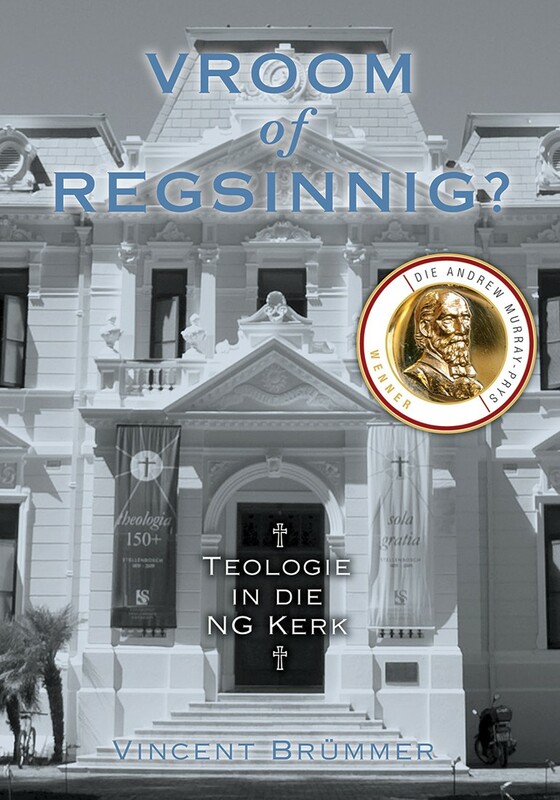 Malan Nel is currently extra-ordinary professor in Practical Theology, University of Pretoria. 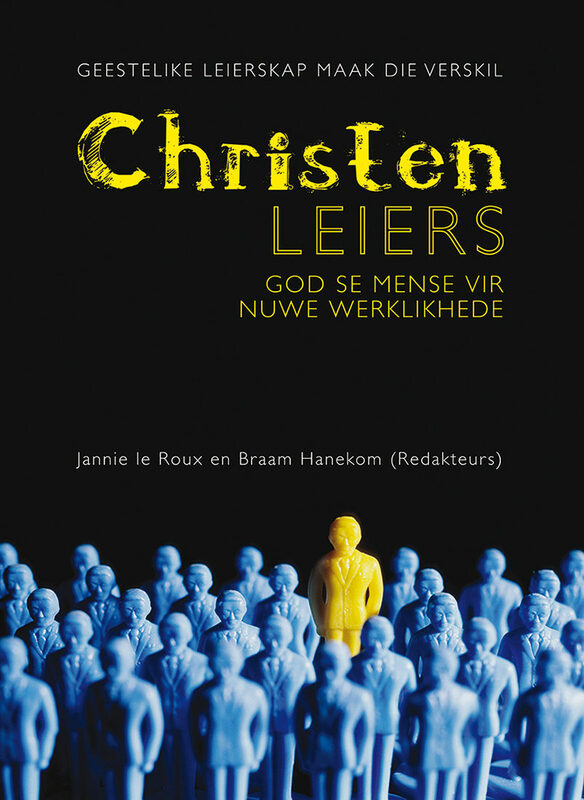 In 2012 he retired as Director of the Centre for Contextual Ministry, Faculty of Theology, University of Pretoria, which he founded in 1992. He has 34 years of academic experience, and specialises in Congregational Studies, Evangelism, Youth Ministry, and Christian Education. Malan is involved with many congregations in South Africa and has 50 years of ministry experience. He often consults in processes of missional congregational development. He facilitated analyses and strategic planning in more than 130 congregations.